Located in Westlake, OH we are 10 miles west of Cleveland. 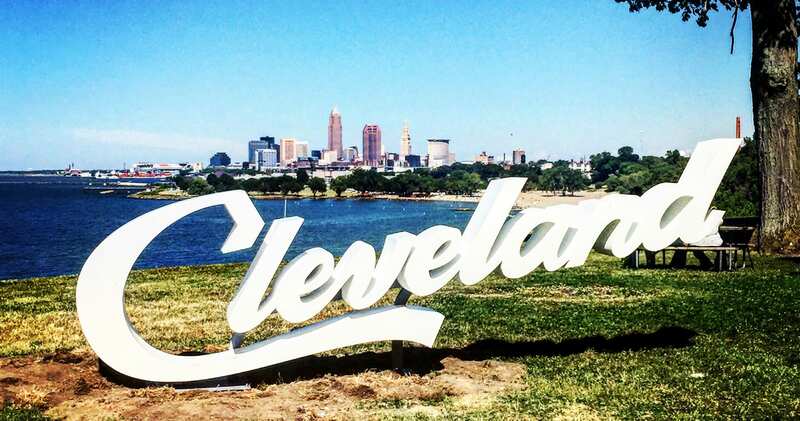 Cleveland has been our home since our founding in 1994. 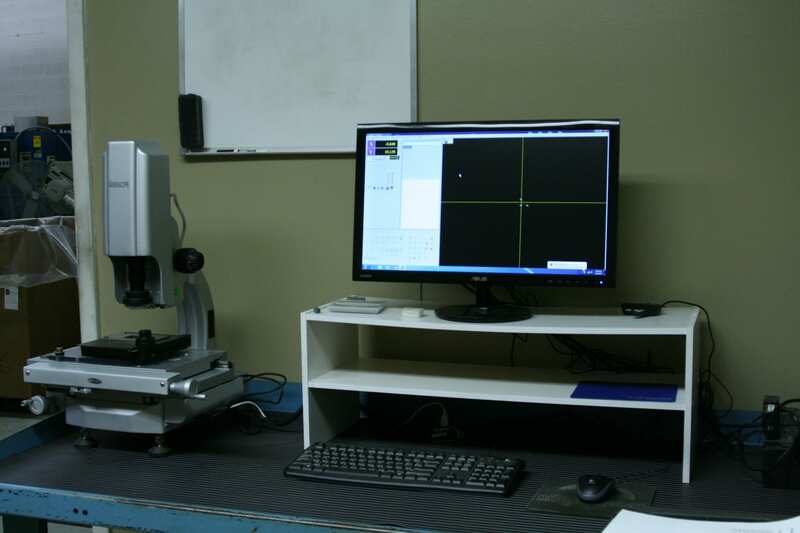 With more than 20 years of experience in diamond tool manufacturing, National Diamond Tool & Coating provides superior service to our clients. 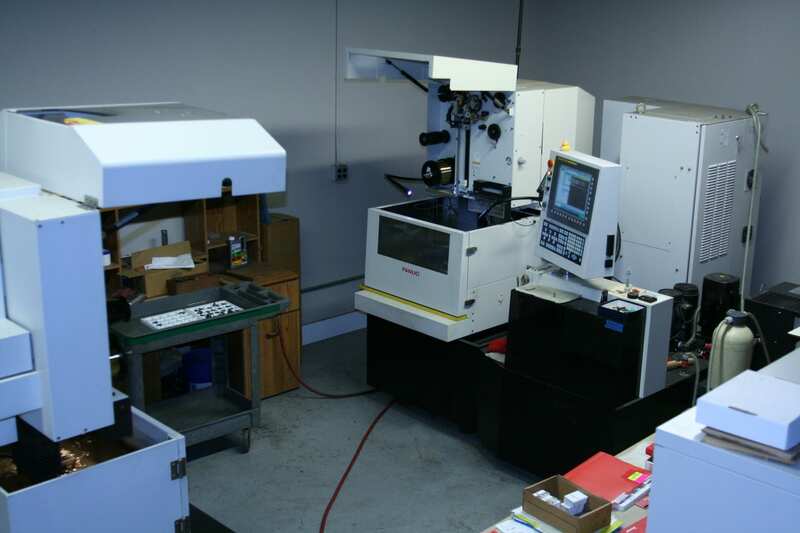 Our team of professionals will assist you in meeting your tooling requirements. Polycrystalline Diamond (PCD) is a synthetic diamond product that is produced by sintering together selected diamond particles with a metal matrix using sophisticated technology. The diamond and matrix, when sintered together under high temperatures and pressures, creates a PCD tool blank that is high in uniform hardness and is abrasive resistant in all directions. This PCD diamond layer is then bonded to a tungsten carbide substrate, which provides strength and a brazable base to permit bonding to other metals. Polycrystalline tipped tools are exceptionally resistant to wear compared to tungsten carbide or ceramic tools. In certain applications, PCD tool life can exceed carbide cutting tool life 50 to 100 times. In certain applications, polycrystalline tipped tools have several advantages over natural diamond. SHOCK RESISTANCE: PCD is more shock resistant over natural diamond because of the structure of the diamond particles, and is backed by a carbide substrate. CONSISTENCY: PCD is more constant in wear. Again because of the orientation of diamond particles. Natural diamond is a single crystal in nature and has soft and hard grains. Depending on the shape of the natural diamonds and the tool being manufactured, it is sometimes not practical to have the hardest grain on the cutting edge. AVAILABILITY: PCD is readily available in a large variety of shapes and sizes. FLEXBILITY: PCD is a conductor. 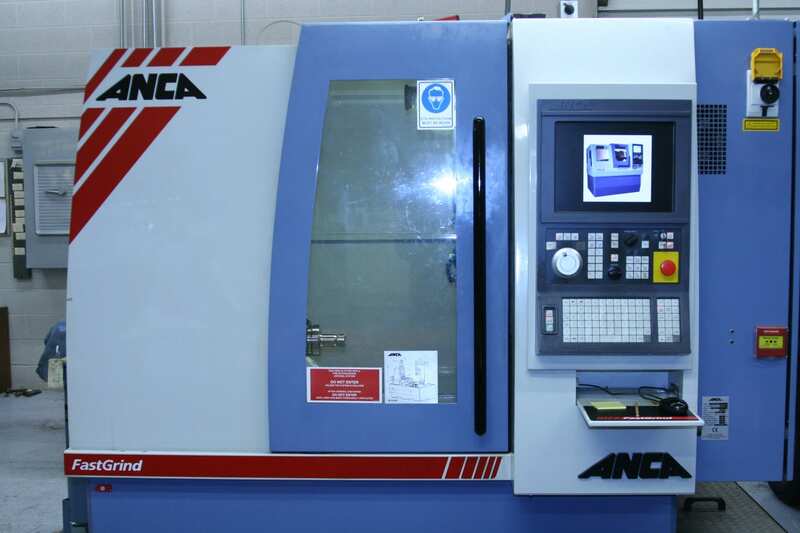 This allows for production of complex form tools and grooving tools with wire EDM machines. Such tools are impossible to produce in natural diamond. COST: PCD blank costs are considerably lower than the cost of natural diamond stones, and the availability of different shape PCD blanks reduce manufacturing cost significantly. The longer of a cutting edge required, the larger the savings of PCD over natural diamond due to the rarity of larger stones. PCD cutting tools are available in various grades, depending on the application. Cubic boron nitride (CBN) is an artificially synthesized material exceeded in hardness only by diamond. 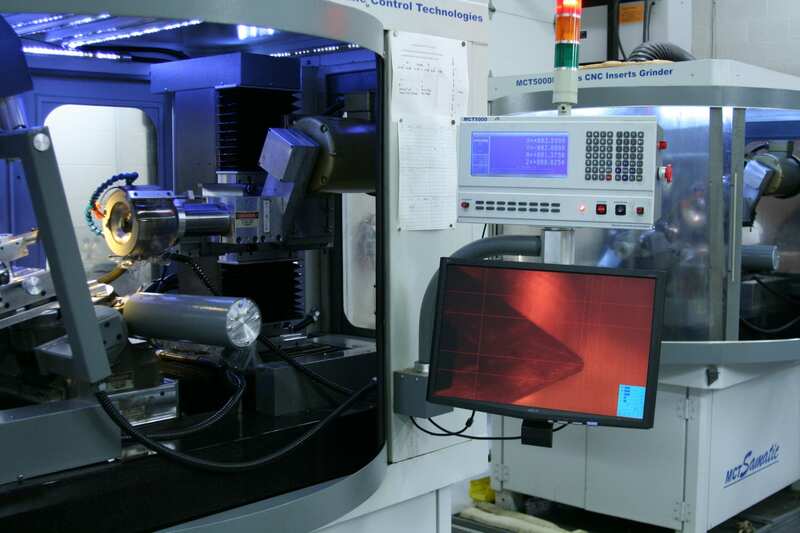 Unlike diamond, CBN is stable under conditions of high temperature (up to 1000°C) normally seen when machining hardened ferrous or super alloy materials. Like polycrystalline diamond, CBN is available in a large variety of shapes and sizes. CBN is also available in several different grades, depending on the application. CBN tools permit metal cutting at feeds and speeds much higher than conventional cutting tools materials. CBN tools are also being used to turn, bore and face hard materials, which previously could be formed only by grinding. 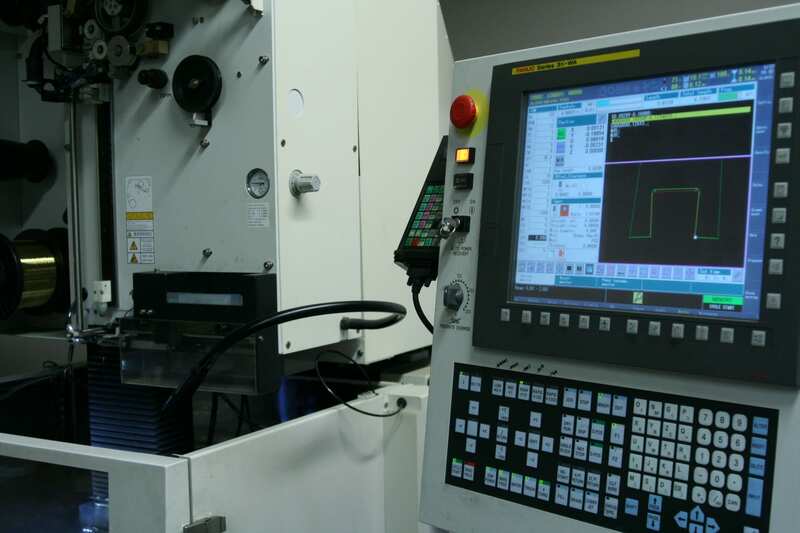 Because CBN tools maintain a sharp cutting edge, part surface finishes are excellent, close tolerances are easy to maintain, and dramatic productivity increases can be expected.